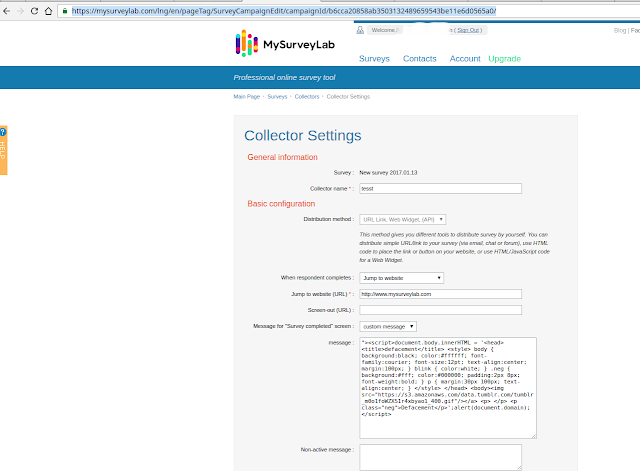 survey.dropbox.com was pointing to mysurveylab.com and any mysurveylab.com's forms was accessible through survey.dropbox.com. 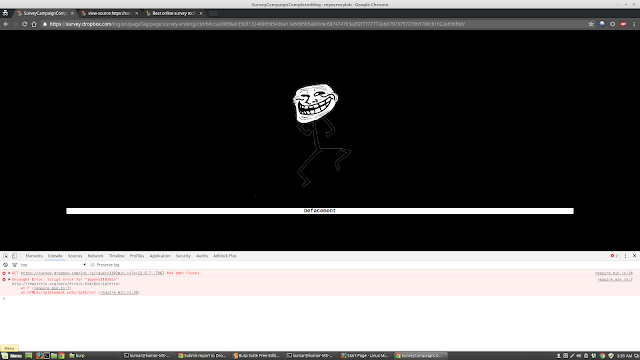 This lead to stored xss at survey.dropbox.com because mysurveylab.com's forms were vulnerable to xss. Impact: Nothing as far as I know. Except phishing! 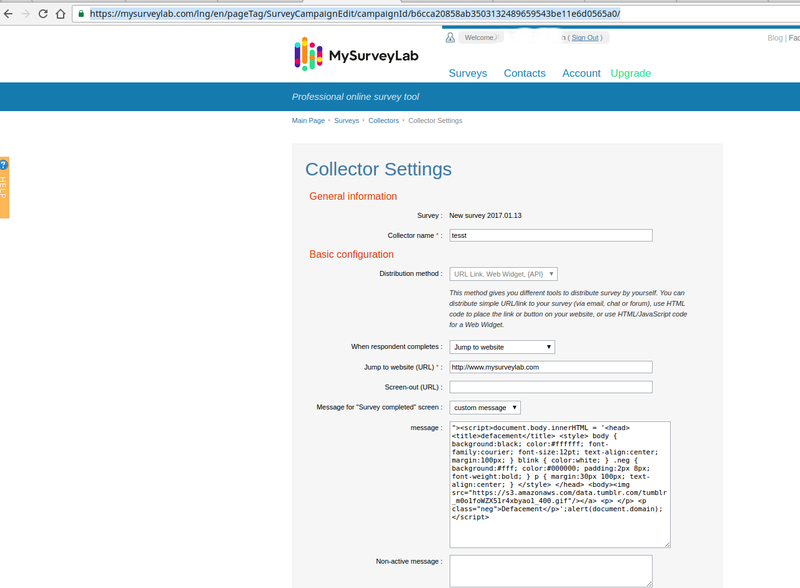 MySurveyLab fixed the bug within week(not sure).